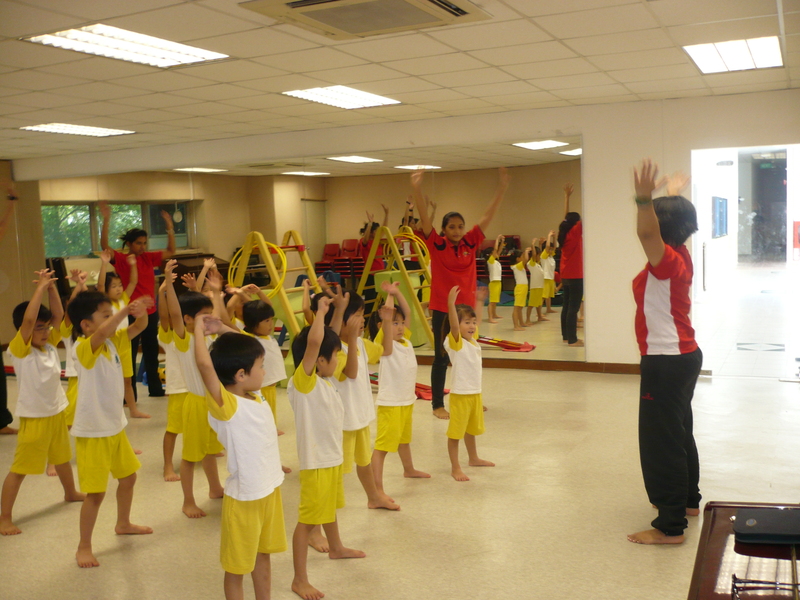 GymKidz is a physical development programme for children from as young as 9 months to 9 years old. We develop children in MIND, BODY and CHARACTER so it is not just solely about physical development and motor skills development per se, but also looking at Social Emotional Learning and Character Education. We are a mobile physical development programme provider that serves preschools and other such institutions. To engage our services please enquire with your educational institution. 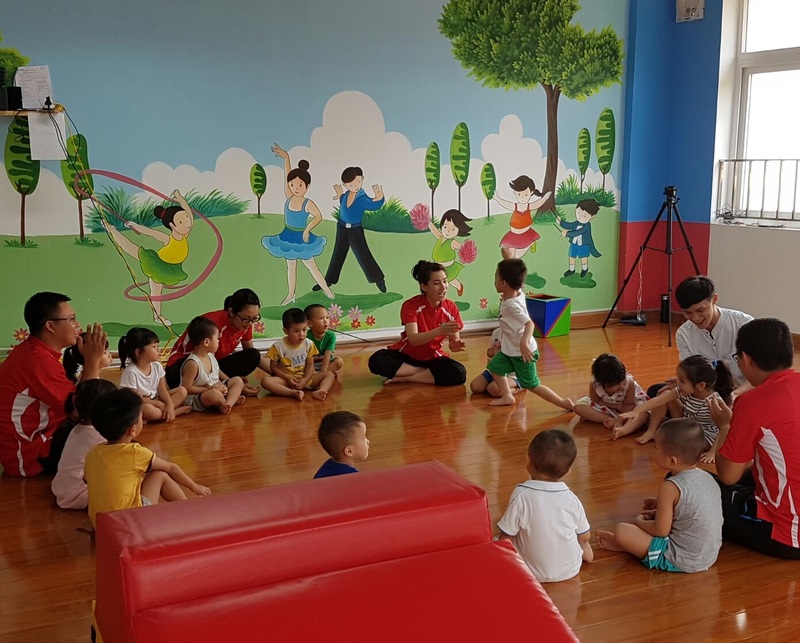 This programme was lovingly developed by dedicated specialists with more than 30 years of experience in pre-school physical development programmes. GymKidz has been in Singapore for 10 years and we believe in the benefits that this programme brings to children from all races, nationalities and backgrounds. GymKidz is specifically designed to help successfully meet the Physical, Intellectual, Emotional and Social (P.I.E.S.) needs and aspirations of pre-school children.